Don’t Let Uncle John Sneak Something Dangerous To Your Dog This Holiday! Thanksgiving is almost here. There will be all sorts of festivities, fun and food for everyone to enjoy including our dogs. Yes, our four legged friends will be so excited and running around looking to anyone they can who will sneak to them that extra snack bite that most people are so eager to give them. 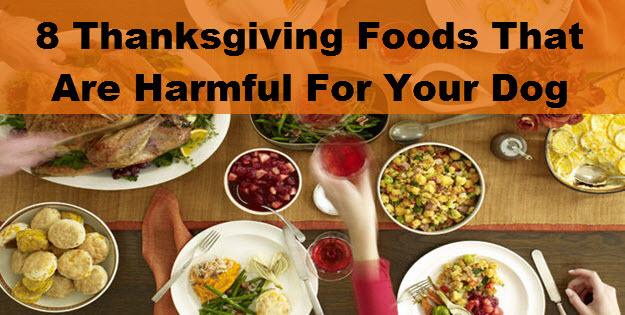 But wait before you give them that yummy bite of holiday food you think is so great. Yes, it tastes great and your dog will probably love it too … but will it be good or harmful for them? 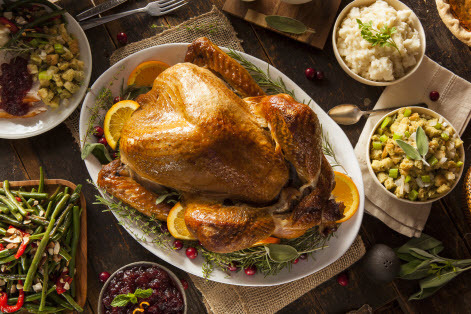 Make sure you take note of the following 8 holiday staples that could pose a real threat to your dog so everyone can enjoy a big holiday meal together. This next food is a popular pre-dinner snack that can be very dangerous for your dog….